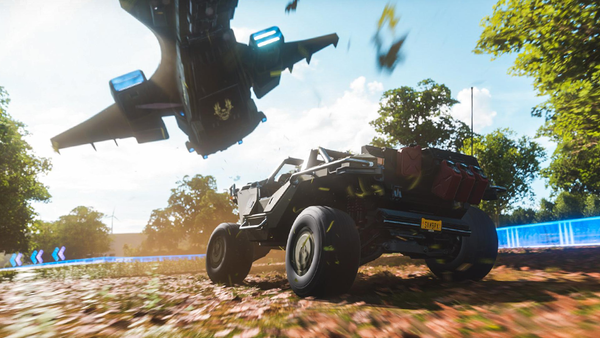 Forza Horizon 4's Halo levels redefine epic. 2018 may have been PlayStation's year for its sheer amount of excellent exclusives, but that doesn't mean Microsoft took the year off. Instead it was largely dedicated to the future, with the company purchasing six separate developers that will surely offer stellar titles for their platforms across the rest of the generation and beyond. In between these big acquisitions, the company was able to release several quality titles. Games like Forza Horizon 4 further illustrate Microsoft's dominance of the racing genre, while Sea of Thieves gave players a multiplayer pirate experience that had all the openness and Rare-style quirkiness you could want. All exclusives dropped on both Windows and Xbox, opening up the market considerably for those who wanted to get their hands on these games. Some may say that it lessens the appeal of getting an Xbox, but the 'free to choose how you play' mentality that Xbox CEO Phil Spencer has championed will always be a win for the gaming community. There was a wide array of options for Xbox and Windows players, offering anything from RPGs to online Battle Royale-focused shooters. 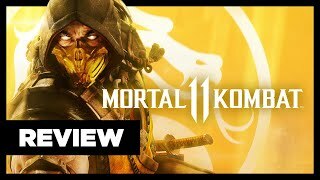 Don't let anyone make you believe that players on Microsoft platforms were hard done by - the Xbox One had a great year, but only one game can come out on top.